Do you need to get rid of junk fast? 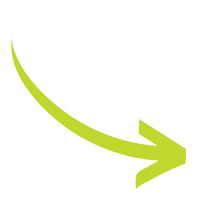 JUSTJUNK provides junk removal in Stouffville that is fast, easy, and affordable!. Our Stouffville junk disposal team is ready for anything! We remove appliances, furniture, household garbage, trash, and more. Junk removal has never been so easy. JUSTJUNK Stouffville provides full-service junk removal. Our uniformed team can remove anything from anywhere, doing all the lifting, loading, and disposal for you. Simply point at your items and watch as they disappear, leaving you with a whole lot of clean, empty space! JUSTJUNK also recycles and donates, ensuring your items are reused as much as possible. Pricing for junk hauling is based on the amount of space your junk takes up in our Junk Truck; it’s that simple. 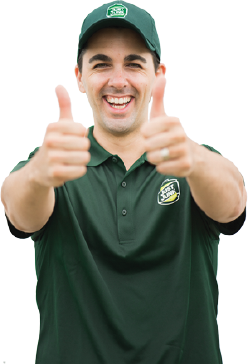 To determine the rate, our team always provides a free quote performed on-site. If you are happy with this price, we can do the work right away for you! Stouffville junk removal is fast and easy with JUSTJUNK. Environmental sustainability is an important issue, which is why JUSTJUNK takes care to recycle or donate most materials we remove. After your junk pickup, our friendly truck team will sort through your materials and redirect them away from the landfill if possible. 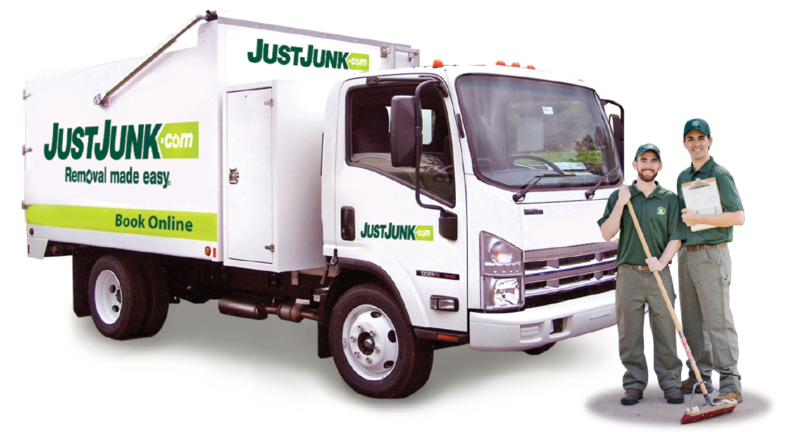 Getting junk disposal in Stouffville can be green with JUSTJUNK! Booking your junk removal in Stouffville is easy! Simply book online or call 1-888-586-5888 to speak with a friendly, live service representative. Give JUSTJUNK a call today!